The UEFA Champions League and UEFA Europa League quarter-final draws will be made in Nyon next Friday, with media having until 19 March to apply for accreditation. The draws for the quarter-finals of the 2014/15 UEFA club competitions will take place on Friday 20 March at UEFA's House of European Football in Nyon, Switzerland. The UEFA Champions League draw will be made from 12.00CET, carried out by UEFA General Secretary, Gianni Infantino, and UEFA's director of competitions, Giorgio Marchetti, assisted by the ambassador for the final in Berlin, Karl-Heinz Riedle. The UEFA Europa League draw will follow at 13.00CET, conducted again by the UEFA General Secretary and the director of competitions, but assisted this time by the ambassador for the Warsaw final, Jerzy Dudek. The quarter-final ties, involving the eight winners from the UEFA Champions League round of 16, will be determined in an open draw. At this stage of the competition, no teams are seeded and clubs from the same national association may be drawn against each other. The quarter-finals are played on a home-and-away basis, with the first legs on Tuesday 14 and Wednesday 15 April and the return legs a week later, on Tuesday 21 and Wednesday 22 April. The same procedure will apply for the draw for the UEFA Europa League quarter-finals, which will be played on Thursday 16 April and Thursday 23 April. Media representatives wishing to attend the quarter-final draws must apply by filling in the application form using the link http://uefa.to/1BwRdrR before midday on Thursday 19 March. A live feed from the draw hall will be available in the media working area, which is also equipped with Wi-Fi connectivity. 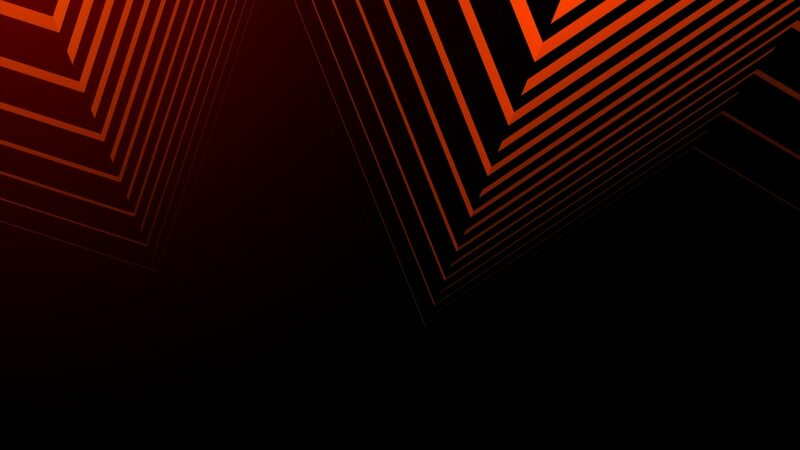 Both UEFA club competition draws will be broadcast live on UEFA.com and Eurosport. The draws for the semi-finals of the UEFA Champions League and UEFA Europa League will be held on Friday 24 April at UEFA's Nyon HQ. Eleven goals, two red cards and no shortage of drama: FC Bayern München and Paris Saint-Germain qualified for the quarter-finals in vastly contrasting fashion on Wednesday. Cristiano Ronaldo has broken Raúl González's all-time goal record in UEFA club competition with his 77th and 78th strikes in Real Madrid CF's game with FC Schalke 04. FC Schalke 04 won at Real Madrid CF, but thanks to record-breaking Cristiano Ronaldo the holders and comfortable victors FC Porto are the first two quarter-finalists. "Racism has no place in football, or in the world," said Boli Bolingoli-Mbombo, with Club Brugge KV proud to be wearing 'No To Racism' on their shirts this week.